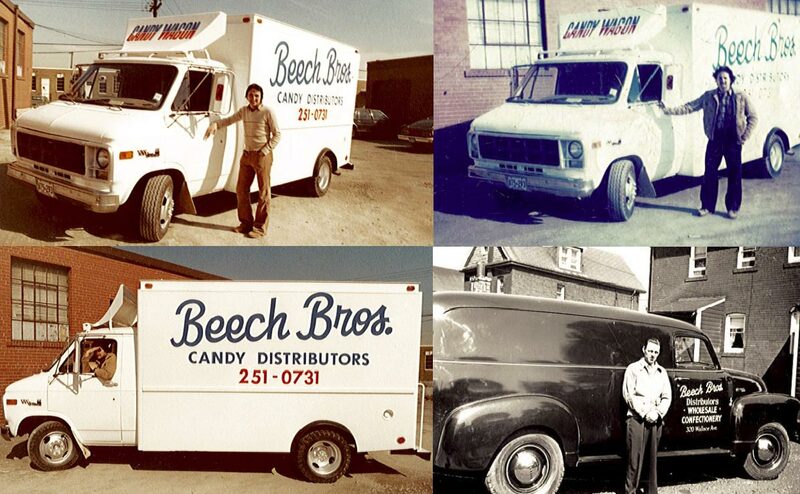 Beech Bros has been providing candy and confectionery wholesale and delivery services to businesses in Toronto and the GTA for over 50 years. Our prices are competitive, and we carry most major brands, including Nestlé, Pepsi® and Kraft. Coffee, Candy, Chips and More! Our large selection means that you have options when buying snacks for your business. Mix it up with Clif Bars, which combine organic ingredients and great flavour to produce high-performance nutrition bars. Many of our suppliers are committed to health and sustainability and we want to pass that commitment on to you and your customers. We always offer new and exciting specials, so you can get the products you want at a great price. Call us today for more information and feel free to fill out our order form (front and back) beforehand.